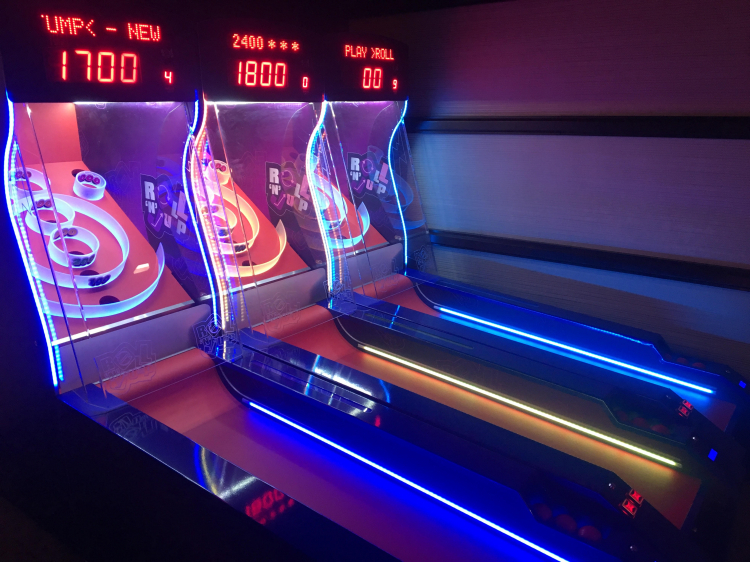 Skeeball Arcade Rental | EpicPartyTeam.com Phoenix AZ. 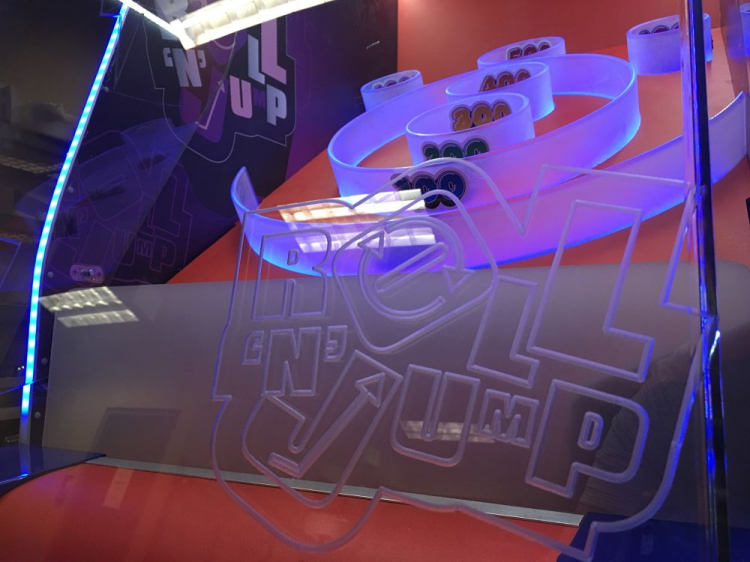 Get the nicest skeeball arcade lanes available for rent in Arizona! 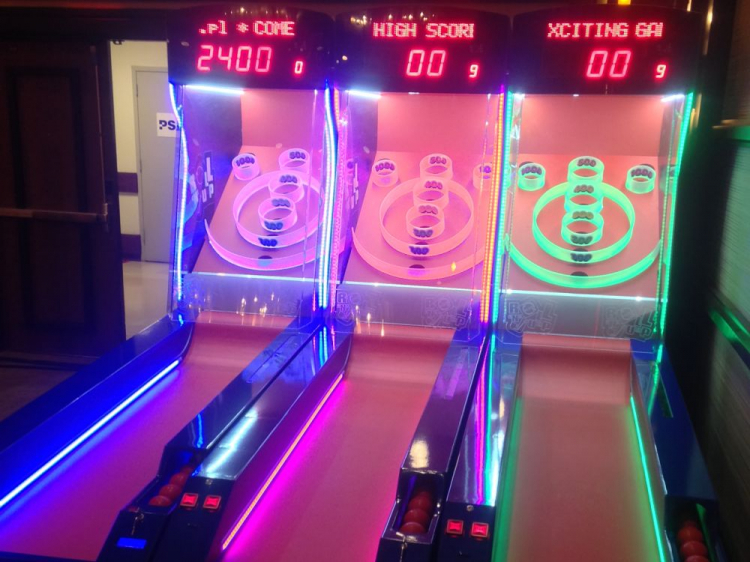 Our skeeball lanes light up super bright and are sure to impress your guests at your special event! The impressive skeeball lanes we rent out are commercial grade and built for the demands of commercial use!